The development of the Master Plan for the World Exposition Milan 2015 is an extraordinary challenge in terms of planning and design. This event puts Milan at the centre of international attention and consequently brings into the city, in particular into the event area, a significant number of visitors during a limited time interval. Appropriate planning cannot be achieved without an in-depth understanding of mobility needs and of analysing the mobility dynamics of the huge number of visitors which was estimated to be circa 250,000 during the peak day. 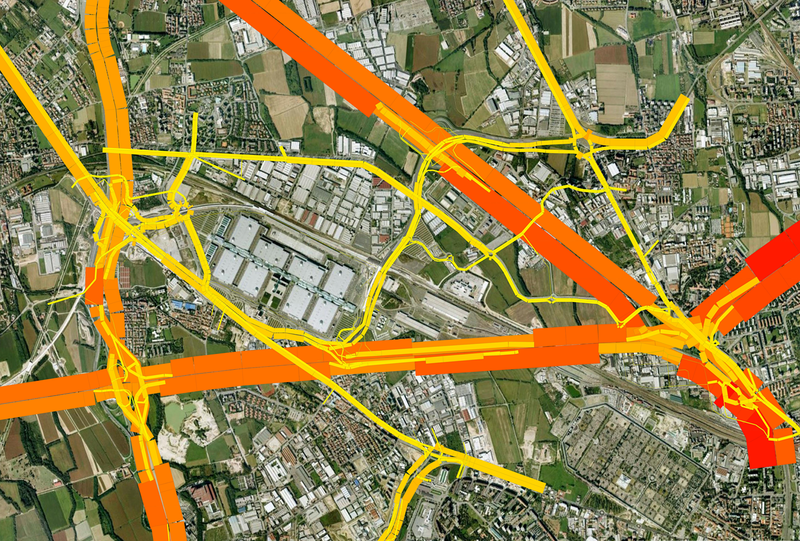 After a meticulous analysis of pedestrian flows, Systematica constructed an ad-hoc dynamic micro model, through the use of a highly specialised software, “Legion”, to simulate pedestrian flows and identify and advice on critical areas such as the safety control barriers at the two exposition’s access points that will have to absorb a large number of visitors who arrive through private vehicles and public transport. 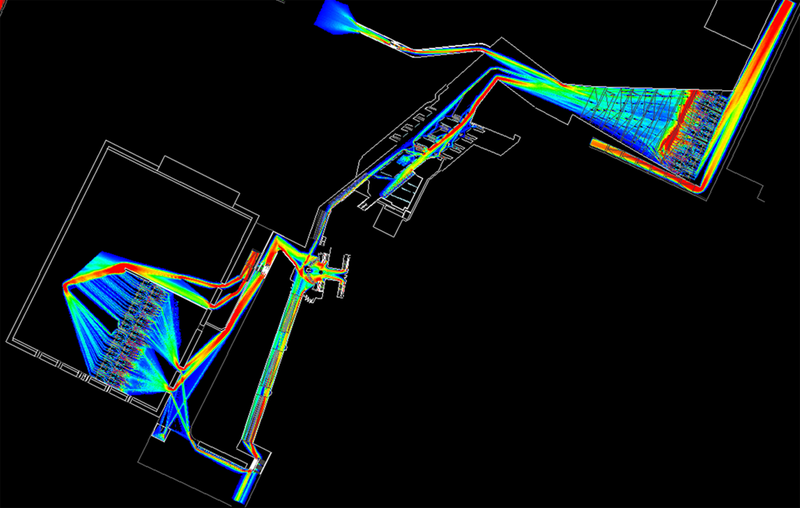 Moreover, the entire area was analysed through the construction of a static macroscopic model to achieve a well-balanced distribution of flows through the appropriate positioning of functions and amenities on ground floor. 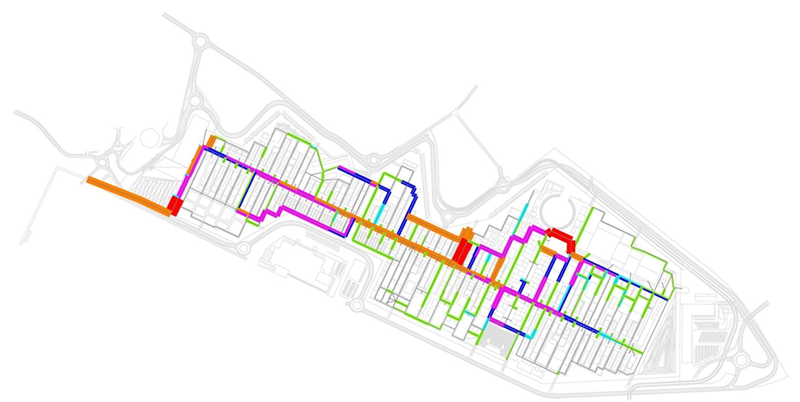 Through more than 15 projects, Systematica assessed vehicular and pedestrian accessibility and capacity for the entire EXPO 2015 – Feeding the Planet, Energy for Life. 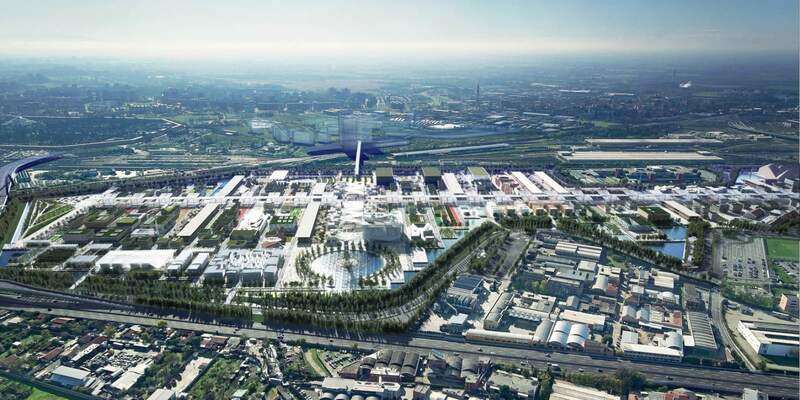 Systematica’s assessment involved both the exhibition site of EXPO 2015 and the outer/remote transport infrastructure serving the Universal Exposition.